When the weather starts to get warmer, many of us turn our attention to the great outdoors. There is nothing quite like being outside when the weather is hot, but then again, it is nice to come inside and enjoy some cool temperatures as well. 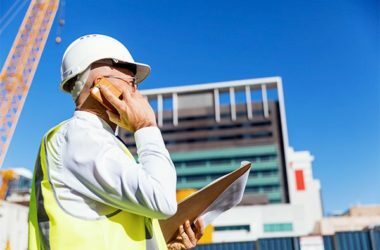 If you are somebody that loves being inside in the air-conditioning when it is hot outside, you’ve probably wondered what it was that kept you cool. The following information provides you with a general overview of how air-conditioners work to cool the air. First of all, it’s a good idea to learn a little bit more about the people who use air-conditioners in the United States. Did you realize that approximately 87% of all the homes in the United States have air-conditioning? For some, it is a full HVAC unit that keeps the entire house at a comfortable temperature. For others, it is a window unit that they may use regularly or perhaps only as needed. In any case, however, it is understood that most people could not imagine living without this modern-day convenience. Perhaps you have a basic understanding of what it is that keeps the air cool when you run your air conditioner. In general terms, it is a refrigerant that exists within the air conditioner and is constantly circulating. The air is pulled into the air conditioner where heat and moisture are removed by being absorbed by the refrigerant. At that point, the air is able to be recirculated back into the home and the entire circle starts over again. Of course, that is only a very basic understanding. The following can give you an even broader overview of how the system works. There are 2 different types of refrigerants that are commonly used in air conditioning units. The first is R-22. This type of refrigerant has been in use for many years, but it was phased out approximately 10 years ago in favor of R-410A. These are refrigerant gases that are also known as HCFCs, or hydrochlorofluorocarbons. Both of these chemicals have the ability to either be a gas or liquid and they are able to change that form relatively easy. That is what makes them so effective at being a refrigerant. There are 4 basic parts to an air-conditioning system. They include the evaporator, compressor, condenser and an expansion device. When they operate together, they can pull most of the moisture out of the air and cool it considerably. The part that is located on the inside of the home is the evaporator. It is where the refrigerant evaporates into a gaseous state. Perhaps you are familiar with the evaporator coils, and air blows across those coils and it is cooled as it does so. In essence, there is refrigerant within the coils that absorb much of the heat that is in the air. As it is absorbing the heat, it is also changing from a liquid state to a vapor state. In other words, it was a cold vapor to start with but then it got warmer. At the same time, the air that was passing over the evaporator coils went from warmer to colder. At this point, the refrigerant is vaporized, and it is able to move into the compressor. This is typically located on the outside of the home and it is perhaps the part of the HVAC system that most homeowners recognize easily. There is also a condenser in the area. When the gas refrigerant enters into the compressor, it is put under pressure and a higher temperature. Now that the gas is warmer again, it passes over the condenser and goes back into a liquid state. The heat is taken away from the refrigerant and passed into the atmosphere through the metal fins on the outside unit. This basically completes the cycle and the liquid is then able to travel into the evaporator once again where it will take additional heat and moisture from the air inside of the home. As we have discussed, it is not only the temperature of the air that is being affected inside of the home, it is also the humidity level as well. Although we may not necessarily gauge our comfort level according to humidity alone, it certainly can make a difference in the way that we feel. When we live in a human environment, the sweat on our skin continues to stay in place but when it is less humid, the sweat evaporates and has a natural cooling effect on the skin. That is why the air conditioner removes additional moisture from the air to help with that cooling effect that makes you feel more comfortable. 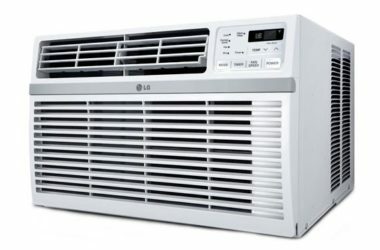 The way that the air conditioner removes humidity from the air is very similar to the way that it removes heat. 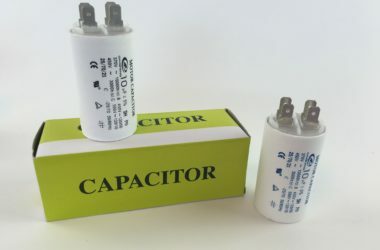 It absorbs it from the home through the evaporator coil and then sends it out to the outside unit, where it is reintroduced into the air outside. 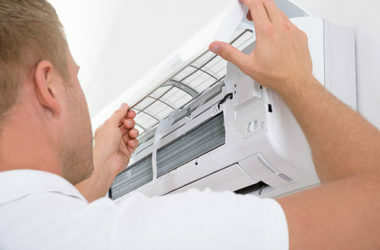 That is why you will see a constant dripping water that occurs as the air conditioner unit operates. It runs down the fins of the condenser coil and eventually, is carried away from the area through a drain. This is the basic way that an air-conditioner works inside of the home. Most people don’t understand how it works but they do recognize the fact that they are a lot more comfortable when they have one running. 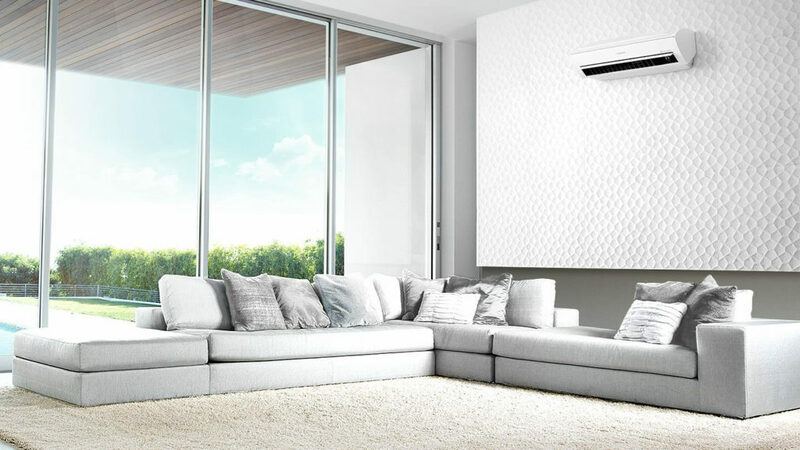 It is also something for you to consider because choosing the right air-conditioner can go a long way in helping your entire home to be comfortable and not simply the air near where the unit exists. In addition, there are some high-efficiency units that are now available, and they can save you money on a month by month basis. Talk to an AC technician about the different options that are available and click here to find out where to buy refrigerant. You might be surprised to learn that there is something out there that will help to keep you more comfortable and save you money in the process.